Very courteous and efficient. Installers very patiently answered all my questions and addressed my concerns. Excellent service. Thank you Terry for the great review! Johnson & Johnson kept their word on everything they said they were going to do. They gave me times and were there exactly when they told me. They were really great to work with. The installers were very polite and professional. They made me feel comfortable letting them into my home. I'm glad I made the decision to go with them. I had four different company's give estimates these guys were very competitive. It was the way I was treated that made the difference. Thank you guys for everything. Thank you Anna for the awesome review! I am pleased to hear about your positive experience with our company and staff. We take a lot of pride in the customer service we provide for each individual and consider each customer a member of the Johnson & Johnson family. Again, thank you for your valued feedback and welcome to the family! Wow Samantha...what a great review! We are thrilled that you've had such a wonderful experience with Johnson & Johnson, and are enjoying your new system! Thank you for taking the time to give us feedback, we truly appreciate it! 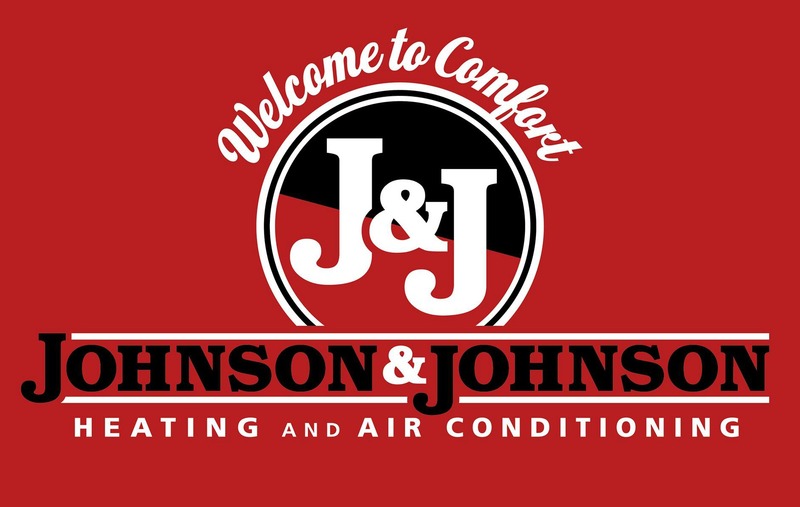 My husband and I received several quotes from local HVAC businesses, and decided to go with Johnson and Johnson in Martinsburg. We had an oil unit and a 30 year old central air unit. We wanted to upgrade to all electric heat pump since natural gas is not available in our neighborhood. I am beyond thrilled with the whole process. They were professional and courteous. The entire process from the initial call and estimate to the end of the installation was easy and no stress. I was expecting a lot more of a headache for us, but I was pleasantly surprised. The Lennox unit works beautifully, and the customer service that we received was wonderful. We've had the unit since Spring of 2015, and we have no complaints! They even checked in after a few months to see how things were going. Thanks Jason and all of your crew for a wonderful job! I've given out several referrals. We are extremely satisfied with our new system AND our much, much, much lower heating and cooling bills! I have been using Johnson and Johson since they started business. They have installed two hvac units at my office and one hvac unit at my home. Installation was neat and professional. Service when needed has been provided without any problems at a resonable rate. The company does not over sale their installation and service by adding parts that you don't require. Would highly recommend this company for anyone wanting hvac related work.